Applicable label width 20mm – 100mm. Applicable label stroke 20mm -60mm. 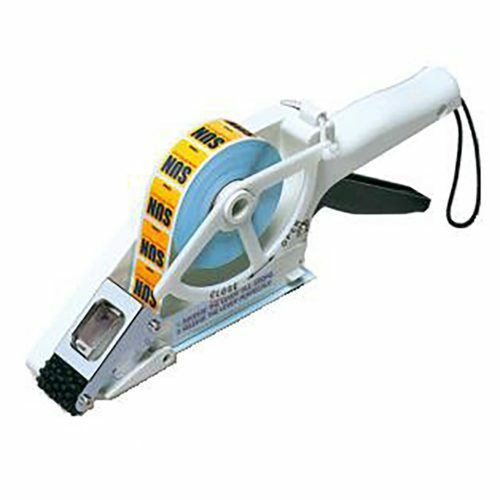 Towa label applicator APF-100 is an epoch-making tool to simply and firmly dispense and apply eye catching labels of various shapes. Towa label applicator APF-100 includes a “Slide Mech- Sensor System” to provide support for round, oval and other non-rectangular shape label, you just need to align the label in the centre to assure high performance. 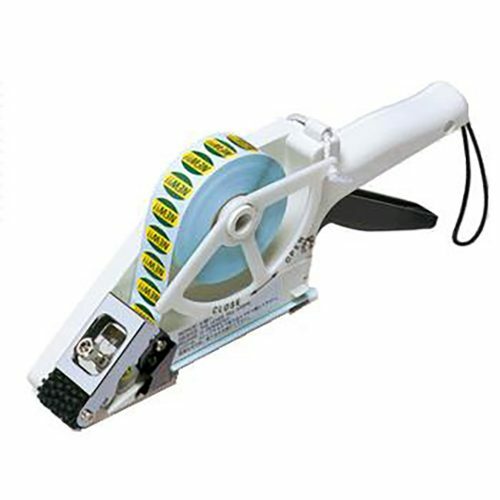 Towa label applicator APF-100 is an ideal space saving device that can satisfy the needs of a variety of business such as Retailers, Logistics, Couriers, Agriculture and Fishery, Manufactures among others. 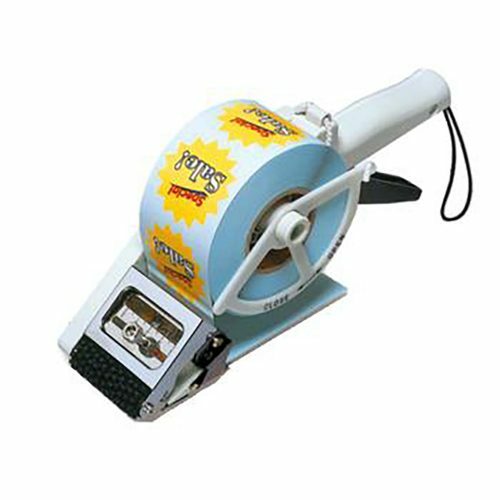 This is a convenient and durable machine that can help you to increase the number of items to be labelled every day. Simply and firmly dispense and apply a variety of labels. 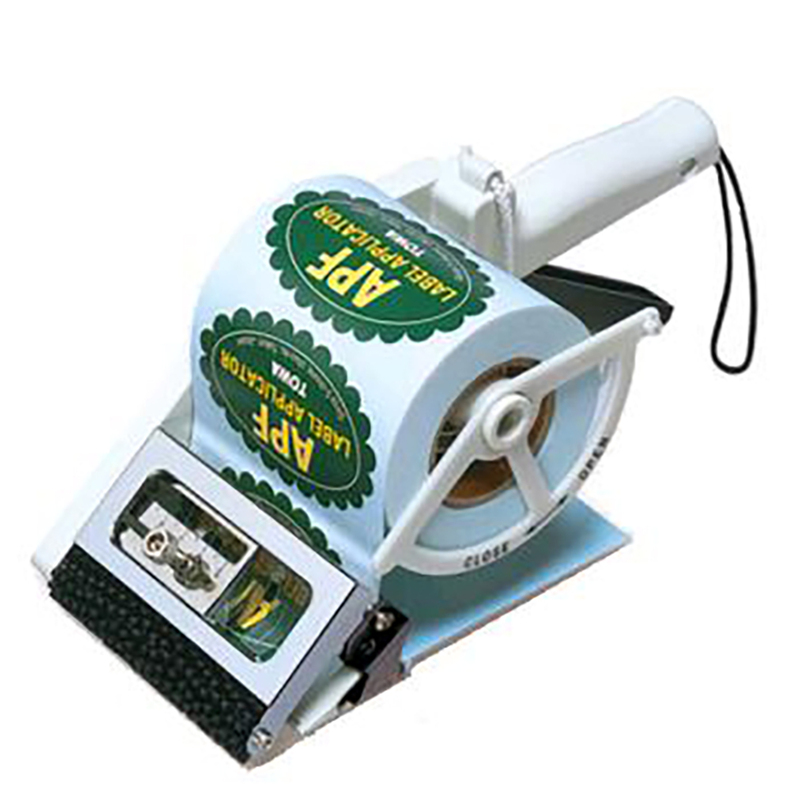 It can use pre printed general rolls labels. 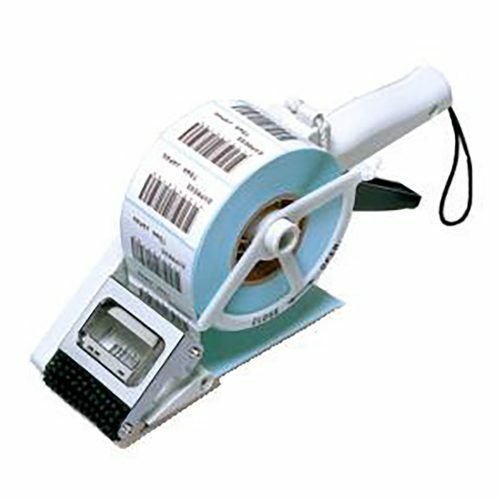 No special (punched or slit) labels or separators required. It can dispense circular, oval and other non rectangular shape labels.